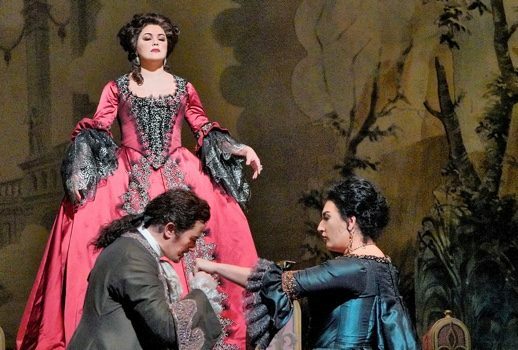 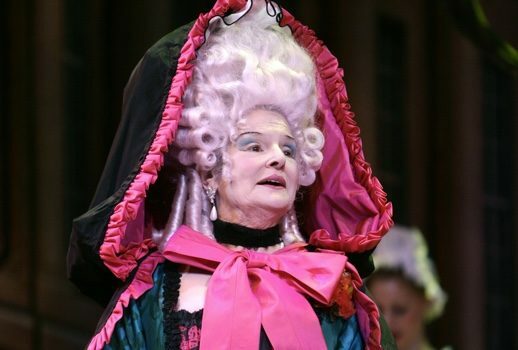 The arrest of an important gay opera star and his husband on a serious criminal charge is undoubtedly news and almost certain to be interest to regular readers of parterre box. 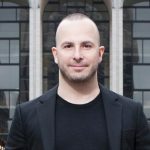 Widely-publicized parterre box garnered 3,623,050 pageviews for the more than 1,200 articles published during 2018. 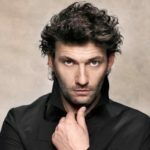 Jonas Kaufmann‘s Herbstreise to Little Old New York dominated the busy pages of October’s parterre box, boosting our total number of pageviews to nearly 400,000. 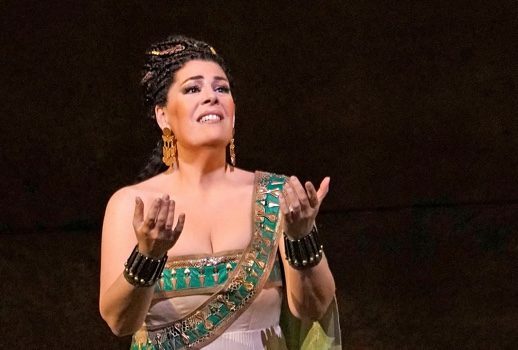 The Met’s new production of Samson et Dalila (not pictured) grabbed the most attention last month. 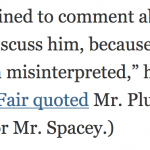 Mr. Plummer is very wise and La Cieca intends (in a general sense) to continue to follow his example.